At the 2011 annual meeting of the Obesity Society, new research was presented comparing weight loss results for using water versus diet soda as a replacement to sugary beverages. The randomized trial determined that both replacements do lead to some weight loss, and that there was no substantial difference in weight loss between replacing sugary beverages with water or diet soda. However, the researchers hypothesized that because the group that replaced their sugary beverages with diet soda showed better adherence to drinking their diet drinks, they would have better weight loss results in 6 months than those replacing with water. Overall, the study found that replacing sugary beverages with either water or diet beverages lead to twice the odds of achieving a 5% weight loss – which was the goal during the short study – in comparison with not replacing sugary beverages. While diet soda provides a sweet taste similar to soda but without the calories, there are some health concerns related to the artificial sweeteners in diet beverages. Dr. Patrick Chiasson explained that it has been argued that artificial sweeteners may stimulate appetite by tricking the body into increasing insulin secretion. However, many people trying to lose weight find them a helpful, calorie-free replacement to sugary beverages. More research is being done to determine the effects of artificially sweetened beverages. A healthy diet, including drinking adequate quantities of water, is a key factor in maintaining good health and sustaining weight loss. 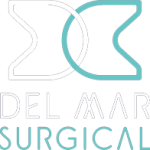 The Olde Del Mar Surgical team is committed to providing comprehensive care, including dietary and exercise advice, and extensive education. 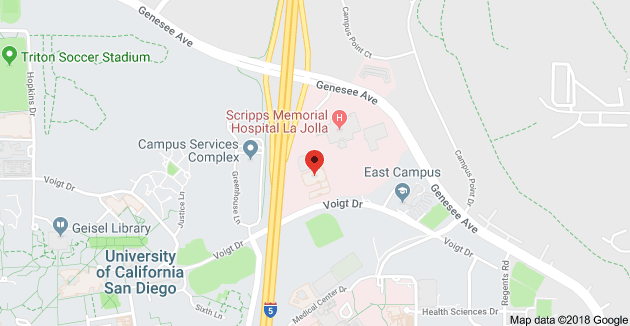 You can learn more about our program and surgical weight loss options on our website.